Commercial space for LEASE on Adams Blvd. 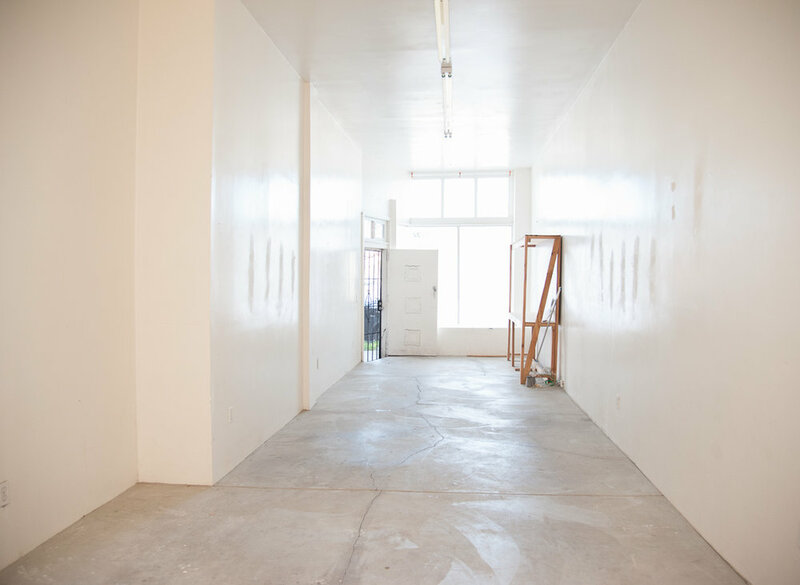 High ceilings, open floor plan and plenty of natural light in 625sf. 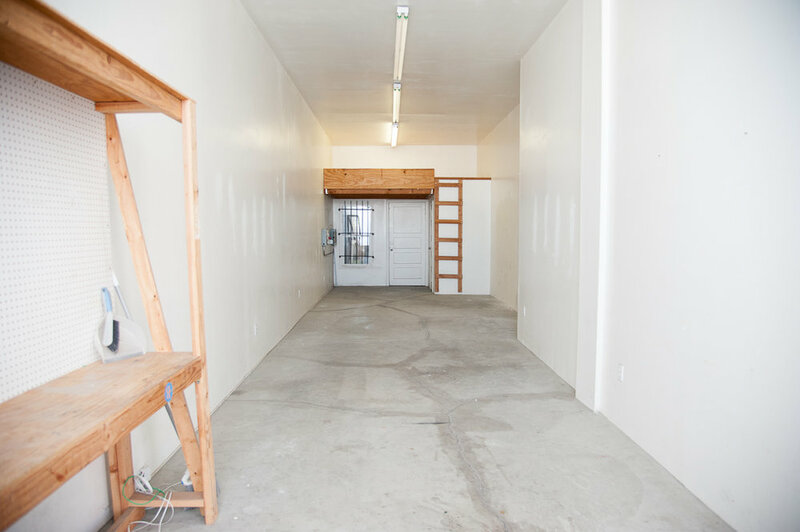 Polished concrete floors, loft storage space and upgraded electrical.